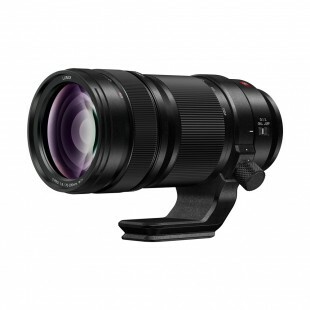 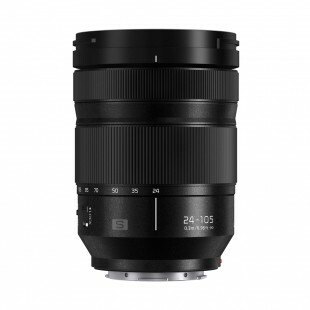 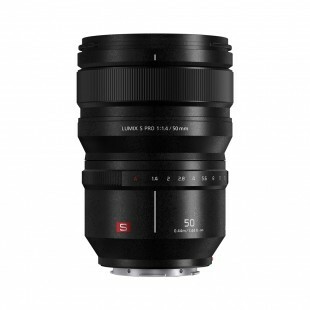 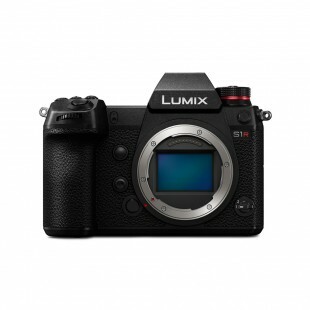 The 35mm full frame CMOS sesnor is the heart of the LUMIX S1 (24.2-Megapixels) and S1R (47.3-Megapixels). 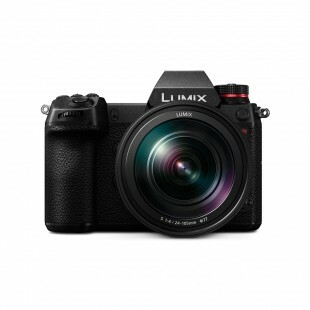 Equipped with outstanding image stabilization and powered by a new Venus Engine, the cameras performs up to the highest standards in photography as well as offering advanced video recording with well-retained highlight and shadow details. 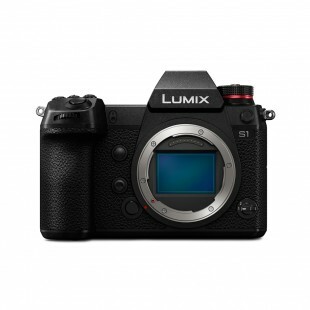 Pre-order your Panasonic Lumix S1 or S1R with only £100 deposit.